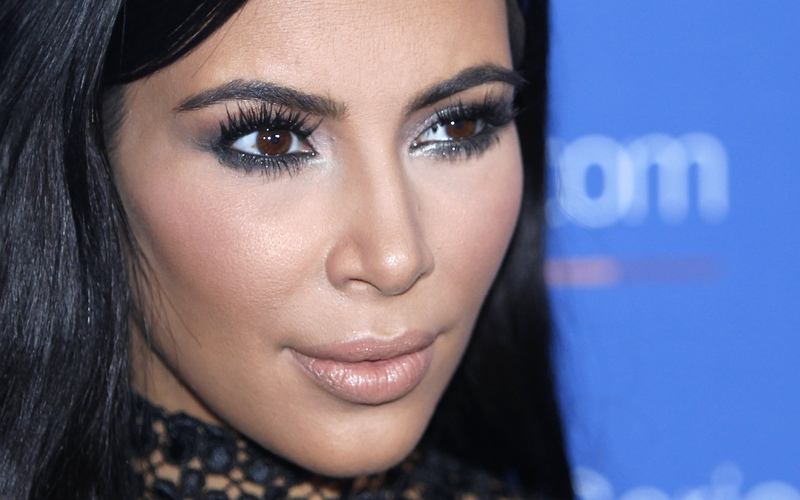 Kim Kardashian has been managing her psoriasis for quite a long time now, something she has revealed to millions of her followers on social media by sharing posts and pictures over the years to highlight her struggle with the disease. Quite recently, Kim shared another picture showing one of her recent flare-ups of psoriasis on her Instagram page. It is very easy to forget that Kim Kardashian has psoriasis considering how flawless she manages to look every time she goes out in public. Psoriasis is a disease that affects the autoimmune system and is very common in the US as around 8 million people in the country are reportedly dealing with it. It is characterized by a skin condition in which the life cycle of our skin cells speeds up, as a result of which cells start building up on top of the skin’s surface. These built-up skin cells form what look like red scaly patches on the skin, which are both itchy as well as painful. Since it’s a chronic condition, even after treatment, psoriasis has the tendency to return. The famous Kardashian sister has been dealing with flare-ups caused by psoriasis ever since the year 2011 and has shared her experiences while undergoing many different treatments multiple times on her social media accounts. Her remedies so far have included the application of herbal ointments as well as using skin products made out of seaweed, to name a few. She has also tried switching towards a diet that is low in acidity and reportedly prefers consuming smoothies as they work as a detox. 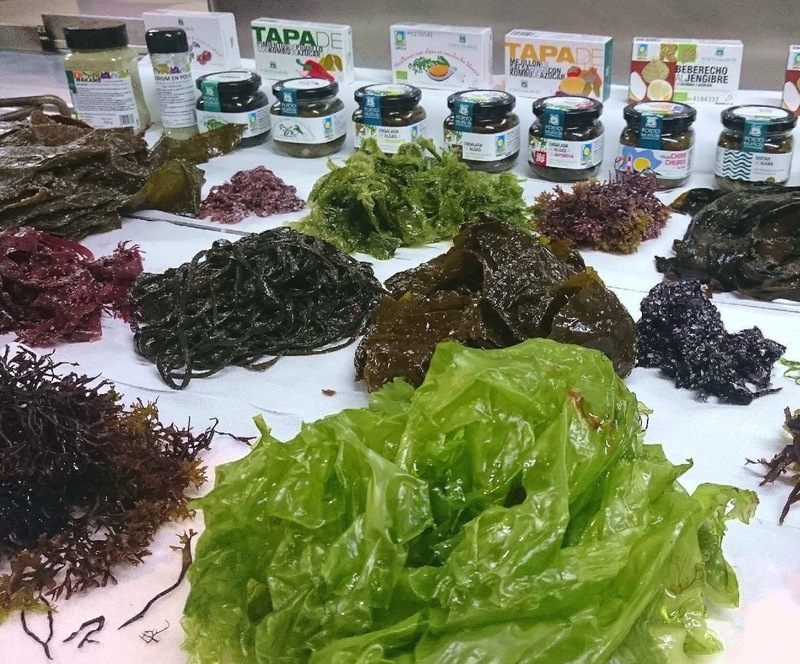 There are many skincare products containing seaweed as an essential ingredient that you can easily find in the market. We have evaluated the types of remedies she has been trying for the treatment of her condition and combined it with the input of dermatologists. The following treatments have emerged to be the most optimal when it comes to keeping your psoriasis at bay. Kim has been using seaweed products for some time now. According to research, seaweed is beneficial for treating acute psoriasis as it has anti-inflammatory properties. It is abundant in vitamins and amino acids which help in fighting off dead cells that otherwise accumulate on top of the skin, especially the skin types that are prone to acne. Some seaweed products also offer ultra-hydration for the skin as well by firming up the skin’s texture. However, other moisture-based creams can also be satisfactorily beneficial in reducing the symptoms. Kim has been using light treatment for her psoriasis as well. Reportedly, she sought this treatment back in 2017 and shared her experience on Instagram. Kim found this treatment to be very effective as it almost eradicated her psoriasis symptoms. Luckily, as technology is advancing, many easy-to-use light therapy devices are entering the market, making it easier to treat psoriasis. To undergo this treatment, a proper light therapy system needs to be installed that allows UVB light to enter the skin cells. Research has also shown that UVB light helps both in the slowing down of a cell’s aging process as well as discourages the build-up of psoriasis, making this treatment is one of the safest methods of treating psoriasis. In 2016, Kim shared on Instagram that she uses cortisone ointments to treat her psoriasis condition. However, it should be noted that cortisone ointments work best in only some cases of psoriasis. But, while this form of treatment may not be beneficial for everyone, it is still prescribed to patients because of its effectiveness on the skin. This ointment also helps in the reduction of inflammation and has a soothing effect on the skin as well.